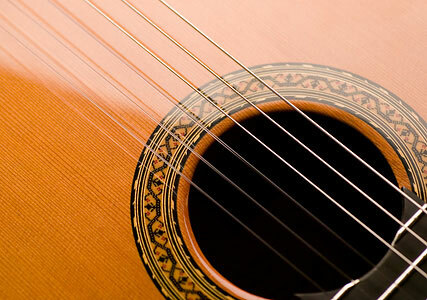 Beginners to professional players will find a wide range of features and affordability in our selection of classical guitars. Mixed in with the traditional are the modern hybrid nylon string guitars which may have a narrower neck, cutaway and/or pickup options. Contact us with your special requests. Our repair department does set-up adjustment for classical guitars.